Quitting my job and being a work from home mom provides a more flexible schedule that keeps me looking forward for more meaningful moments with my family. I had to admit that my journey of changing my work-home routine doesn't come as easy. Spending more time at home, means more of all the small chaos of my kids, terrible ways of expressing their emotions, whining, demands or unbelievable situation that had me loose my control and test my patience. I do have a rescue call of passing it over to the husband if I can no longer contain myself to atleast follow the "No yell, No spank" discipline. We managed to keep Progressive parenting and make it work at home. I don't embrace the whole domesticity per se. We are the "parenteam" who shares the chores, the joyful moments of the kids' every milestone and experience and even the anxieties and sometimes disappointments that comes with it. While we all have a different story to tell, I know it all boils down on giving the best quality care for our children. 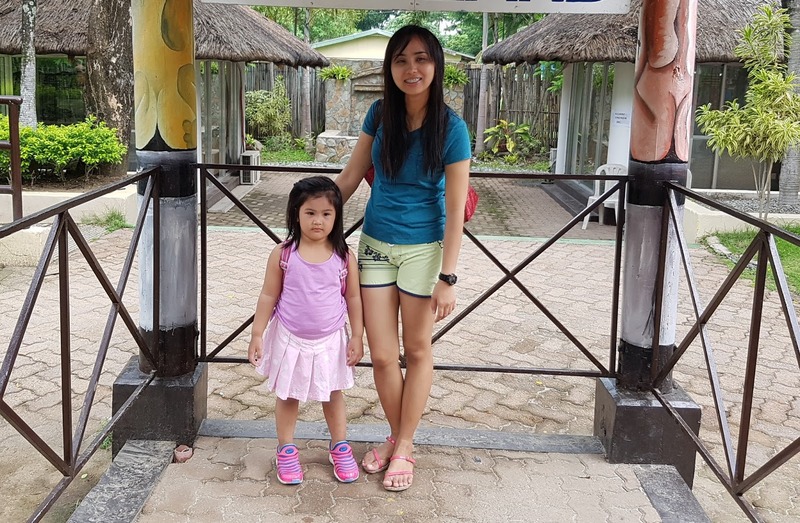 "I know how important it is for her to have all kinds of experiences (good and bad ones) and while I know that stumbles and falls will make her stronger, as a mom I naturally worry that she may get hurt in the process." This statement was based on every Friso Mom's Advocate, which I definitely agree. Progressive Moms knows that there's a bigger world for her child, other than their family unit, that will encourage child's development. But she's also faced with a tension of the 'unceasing protection'. She wants to be part of every experience and milestone of her child. "Progressive, cares like a mother, supports like a best friend..."
Good to know that Friso has started its partnership with Mercury Drug as its Retail Partner! Friso Milk is known the world over as the pro-digestion milk, the result of a unique partnership between Nature and Science. Aside from undergoing the least processing, it has LockNutri – a way of preserving milk protein closer to its natural structure – thereby making it easy to digest. Friso is a wise and uncompromising brand. Quality of nutrients is at its core, with LockNutri preserving proteins in its natural structure, which helps Child’s better digestion. Friso is also loving, similar to a Mom’s love for her child. Friso wants to be part of every milestone and experience of the child, as he grows up to be smart, secure, and confident. It promises to provide the full nutritive value of milk, and allow you to experience more together! Friso Four makes your child strong inside. Friso Four takes the best of nature and Science. From its farms, cows are nurtured with extra care to get top quality milk. Scientists make the most of this natural goodness with a special process that locks in milk's nutrients. Friso Four helps your child to get the right building blocks to be strong from the inside - allowing them to take on every experience. As parents, exposing ourselves and sharing with the interests of our growing child, I know, will encourage her to be at her best. I agree, that when kids are more resilient, Moms feel more confident to let them experience everything! I am now fully enjoying the benefits of spending more time at home. With the choices I've made, It made me realized how much I've missed with my eldest when I am still working full time. How about you, what's your progressive mom story? I strongly agree with you that as a parent we should nurture our child on all aspects including socially by guiding them with their experiences with the world that exists outside home. I think FRISO is relatively new in market and looks like a good choice. Thanks for sharing. Hi. Just curious. How long did you breastfeed your child before you started feeding her with formula milk? Salamat! Hi Cris! Unfortunately, I didn't met my kids milk requirement at that time. Low supply, high demand. hehe... I breastfed for 2days lang, then I have no choice but to switched to formula, our pedia advised me so, not to starve our loud crying little bundle. FRISO seems to be a reliable brand. I will take note of this and ask my pedia if it can be given to my son. He starts drinking formula milk now that im disciplining him. Being pregnant again and breastfeeding at the same time is somehow challenging. I haven't tried Friso but will keep i mind all the details about it.Chelsea is already 5 yrs.old and using a different brand. I'm also a stay at home mom, don't have regrets.I'm happy to see them and be with her everyday. 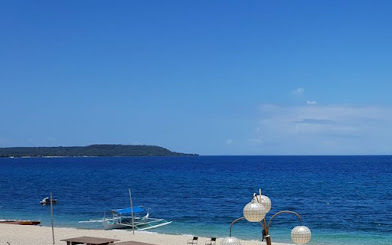 I love being a stay-at-home mom, although I sometimes wish I don't have to work from home so I can just give the kids and the house chores my full attention. 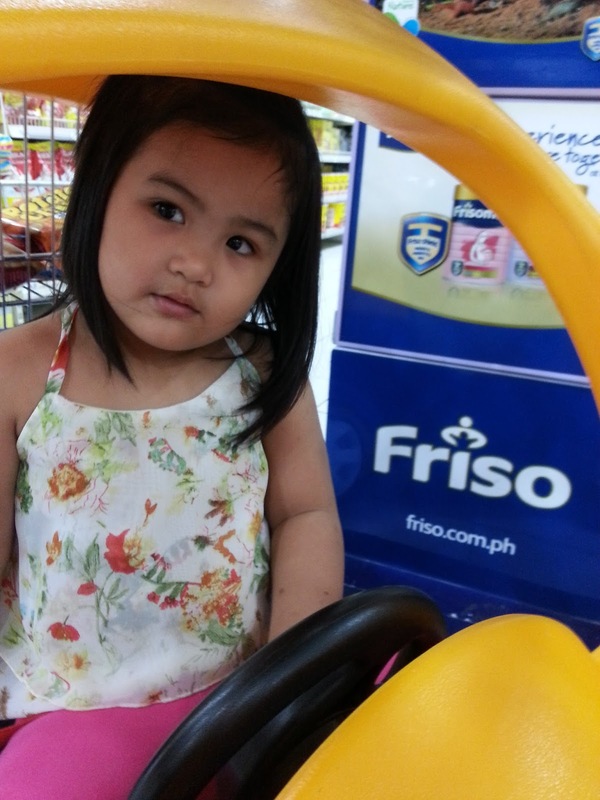 While I still breastfeed my son at 2, I do believe in Friso's advocacy. I agree with you sis, being a parent we should facilitate and guide our kids in all aspects of their lives as they grow up we need to watch them because sometimes the influence of our environment is scary maybe if we will not guide them they will destruct or confused in our environment socially. It's nice that Frisco formula is your partner specially to your pretty one. I've yet to try this for my sons. I'm wary about changing though kasi they might not like it and I'm left with unfinished milk. With all the formula milks in the market, you have to make sure na your kid gets the best talaga. Agree. You just have to look for what brand will suits them best. Just heard about this product from a few mommy bloggers. Will have to check if this will suit my twins. We haven't tried Friso Four because I believe it wasn't available in the market yet when my son was 1 to 3 years old. I love their advocacy, though, of being a progressive mom to our kids. I want to be a WAHM, too! My kids use different brand and like you I was not able to meet my sons' high demand of milk so I breastfed them for 3 mos only. I won't change their milk but I must agree that we should nurture them in all aspects. Thank you for this thought, Mommy! 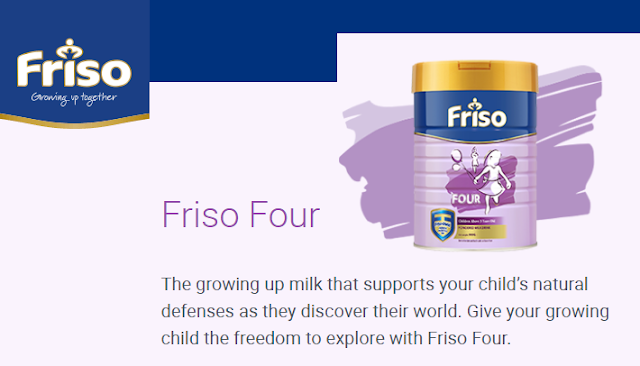 Have heard a lot about Friso for years but have not been able to try that as my kids prefer fresh milk already when they turned 3. 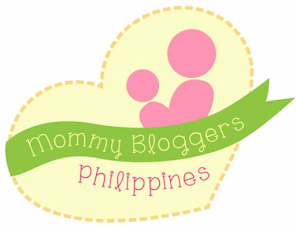 Proud for you thriving in mommyhood. I'm a progressive mom too and so far it's been working well for my kids, if I do say so myself. :) I've heard of this brand but haven't tried it yet though. We've attended an event with Friso as one of the sponsors. My daughter had a taste of the milk and she loved it! She immediately asked me to buy her a can! Congratulations on being able to leave your job so you can have a more flexible schedule. I wish you the best opportunities as a work-at-home mom! As a work at home mom, we really have the advantage to be with our kids most, if not all, of the time.I guess the key to giving the best care to our kids is balance. We must learn how to balance work, mommy time, and managing the household.